You add Imagine to your shopping cart. You go through a few pages to check-out. You get an email with a URL and instructions on how to validate your eligibility and access Microsoft Imagine . We won't ask you to pay anything for Imagine along the way, but will provide you the opportunity to purchase any other products from JourneyEd that you may be excited about and interested in. If you would like more information about Imagine, or if you are a student at an institution outside of the United States, please go to the Imagine site. Imagine is simple, it's all about giving students Microsoft professional development and design tools for free so you can chase your dreams and create the next big breakthrough in technology - or just get ahead on your career. 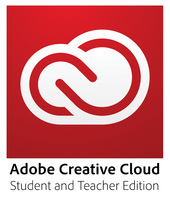 Now, for the first time, Microsoft is making its valuable software developer tools available to students worldwide, for free – including Visual Studio Professional, Expression Studio (which include Web, Blend, Design, and Media), Visual Studio 11 Professional Beta, Visual Studio 11 Express Beta for Web, Windows Phone and App Hub, Kinect for Windows SDK, XNA Game Studio 4, Kodu Game Lab, Small Basic, Microsoft Mathematics 4, Microsoft Robotics Developer Studio, Visual Studio 2008 Professional Edition, Windows Multipoint Mouse SDK, Windows Embedded Standard 7, Windows Embedded CE 6.0, Visual Studio LightSwitch 2011, Visual Studio 2010 Express Edition, Microsoft Visual Web Developer 2008, Visual C# 2008 Express Edition, Visual Basic 2008 Express Edition, and Visual C++ 2008 Express Edition. Also included are these Servers & Applications: Windows Server "8" Beta, SQL Server 2012, Windows Server 2008 R2 Standard Edition, Windows Server 2008 Standard Edition SQL Server 2008 R2 Developer, Windows Virtual PC 2007, SQL Server 2008 Express Edition, and Pluralsight On Demand. Imagine provides a legitimate resource for students like you to download a legal and registered version of Microsoft's software development tools whether you need the tools for your classes or simply for furthering your knowledge or for fun. 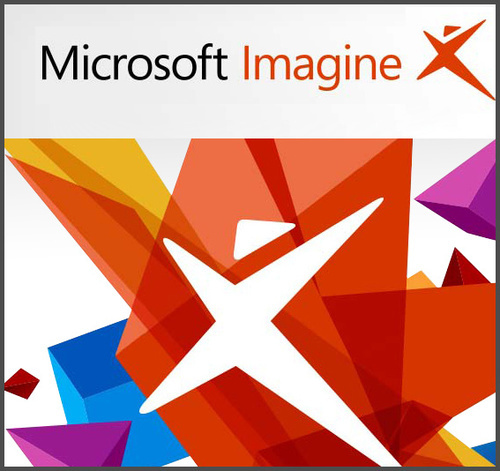 It is the hope of the Imagine program that free Microsoft developer tools will help you succeed and excel in developing new and innovative solutions in your domain. Additional features may require Internet access. Fees may apply.